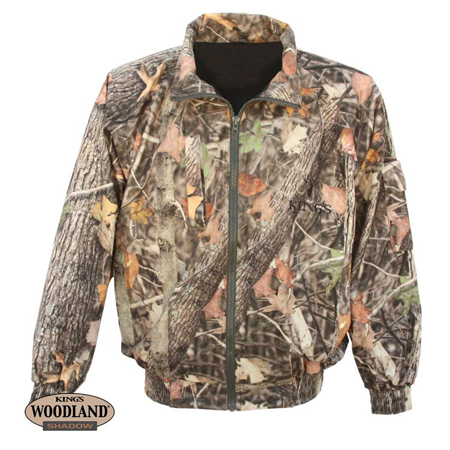 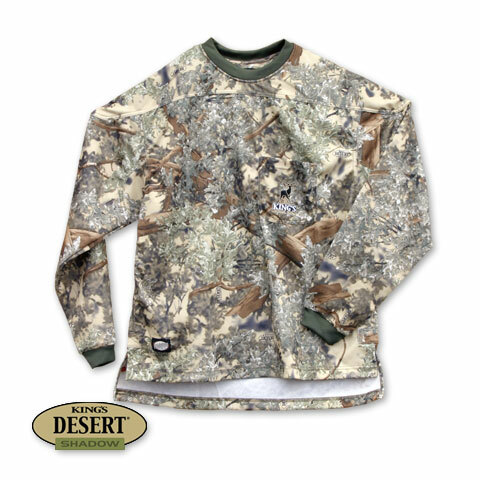 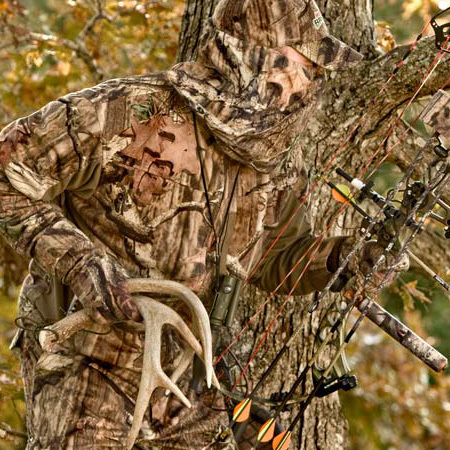 Very Warm and Comfortable Camo Fleece Jacket from King's. 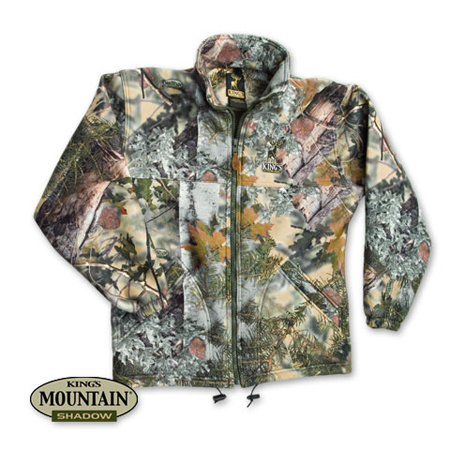 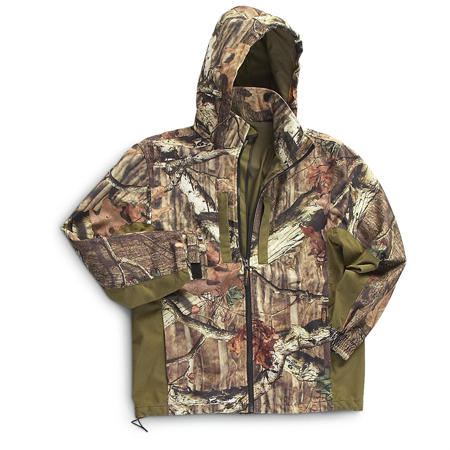 This heavy duty, waterproof King's Camo parka with fleece liner is a great jacket that will keep you dry, warm and comfortable. 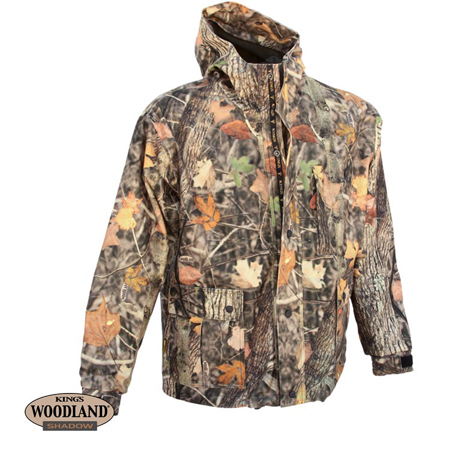 The perfect heavy duty, warm pant that is waterproof and breathable with a light fleece liner for comfort. 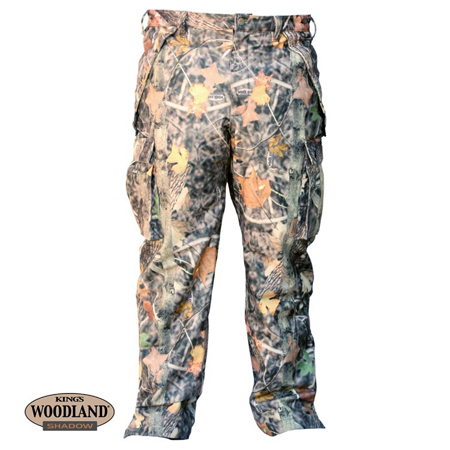 No mistaken, these pants will keep you warm! 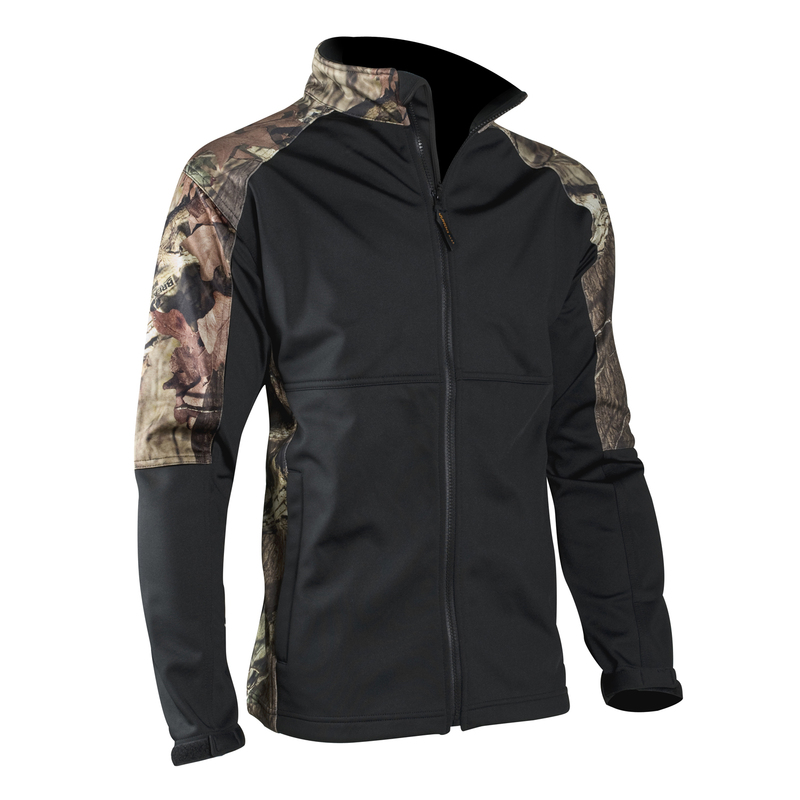 Two Slash Pockets that meet as one.